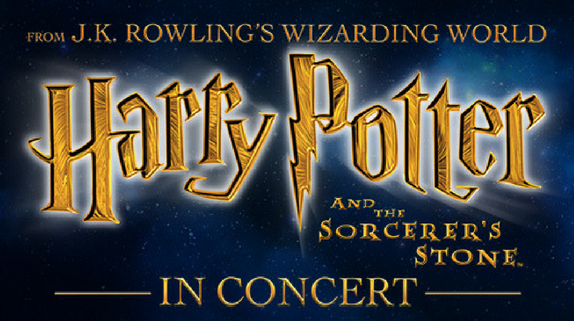 Based on the original story by JK Rowling, Harry Potter and the Sorcerer’s Stone, will come to the Mansfield Theater. Experience your movie transformed with the music of a live symphony orchestra in the Harry Potter™ Film Concert Series. For the first time ever, Great Falls audiences can rediscover the magic of Harry Potter and the Sorcerer’s Stone™ while a live symphony orchestra performs John Williams’ unforgettable score and Harry Potter™ soars across the big screen in high-definition. Don’t miss this once-in-a-lifetime event as Harry, Ron, Hermione and all your favorite characters return to the screen and enchant the world all over again.